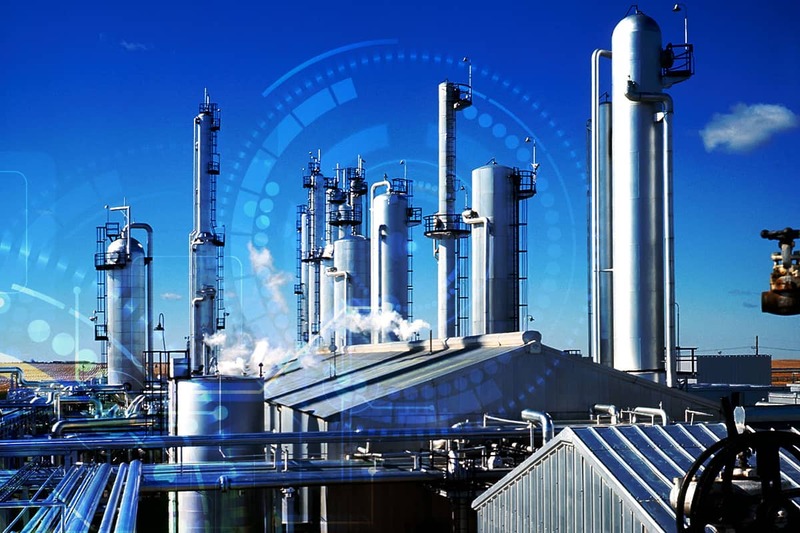 In the chemical processing industry, it’s common to struggle with asset utilization, quality, regulatory compliance, long-term ownership costs and the viability of legacy installed systems. Fluctuating oil prices, globalization and political forces have bolstered growth and investment in both the chemical and petrochemical industries. Unfortunately, these factors are also causing operational uncertainty and limiting innovation. Maximizing your capital investments in control systems and data infrastructure while utilizing modernization techniques is the key to profitability — and you need an experienced partner to ensure your success. MAVERICK Technologies® works with you to implement solutions that will help you control your operations, achieve compliance and maximize your capital expenditures. Our experience enables us to provide a complete business perspective to our customers — making improvements from the plant floor to the boardroom in order to optimize performance at every level. At MAVERICK, we have more than 2,000 man-years of experience in chemical processing and chemical consulting, so we understand these challenges and know how to overcome them. Our chemical processing customers benefit from our enterprise-wide services and platform-independent approach. Our proven execution methodology guides our process to ensure that we implement solutions in a safe, cost-effective and timely manner, meeting or exceeding your project goals. A specially assembled team of trained, certified professionals with the skills needed to deliver chemical and petrochemical solutions in the country where you work. Capabilities in enterprise-wide services, from automation to business-level IT solutions. Deep expertise and knowledge of best practices for the chemical and petrochemical industry. Knowledge of best practices gained from working in related industries, such as oil and gas — with extensive experience in both upstream and downstream energy. Track record of adhering to budgets and timelines. Platform-independent, scalable solutions that utilize your existing infrastructure. Proven Project Complete® methodology for meeting critical objectives with consistency and repeatability. The OpCon Advantage™, combining the right people, process and technology to ensure project success. See how MAVERICK works with customers to overcome unique challenges in the chemical processing industry.